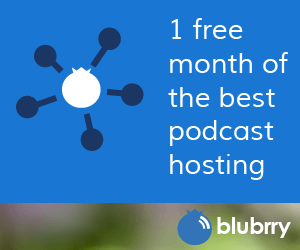 Before you can submit you podcast to iTunes (and other directories), you have to have the following. Artwork that is a square jpg or png formatted image at least 1400 x 1400 and at most 3000 x 3000 in size in RGB color space (1400 x 1400 jpg image recommended). Watch our video here for an overview. A unique podcast program title (check iTunes to make sure your program title is unique). Do a search in the iTunes store for your title to make sure there isn’t a podcast with the exact same title as you want to use. At least one iTunes category selected. You can select up to 3 in the iTunes tab of PowerPress settings. Have created at least one blog post with media (a podcast episode) in either mp3, m4a, mp4, m4v, pdf, or epub format. This post needs to be published, not in draft mode or non-public (private).